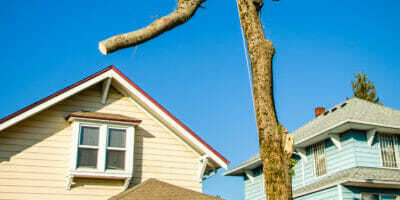 Tree Removal Cost in Portland, Oregon? 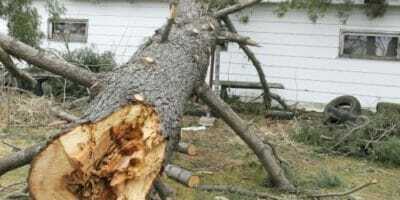 Neighbor Tree Damage: Who Pays? 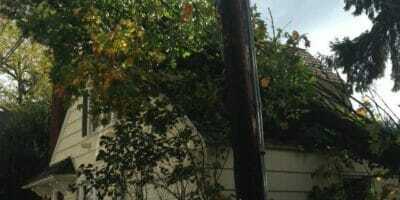 Posted in Tree ServicesTagged Tree Service CostsLeave a Comment on Neighbor Tree Damage: Who Pays?